I tried this code below but it does not execute and I couldn't find out what is wrong in the equation. What did I do wrong? 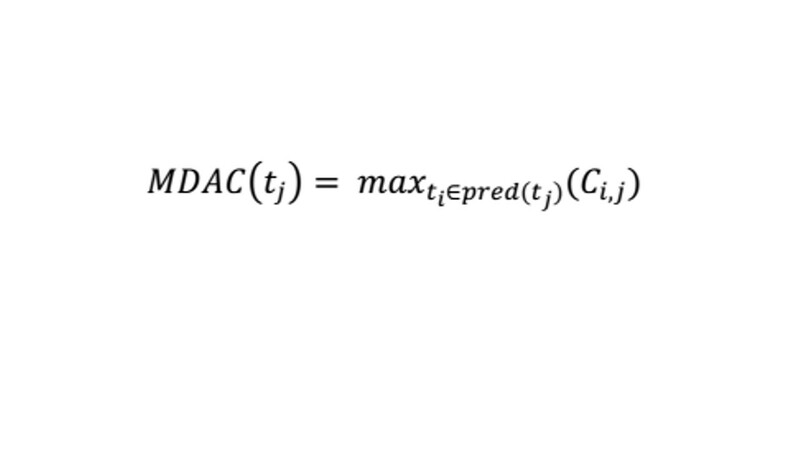 I don't think MDAC and prec should be typed in italics. I suggest considering them as maths operators, like log, sin, &c., to ensure a correct spacing w. r. t. possible exponents, indices or delimiters. How to handle long equation in LaTeX?